I sell NEW insulation batts. These are high quality and would be great for your project! 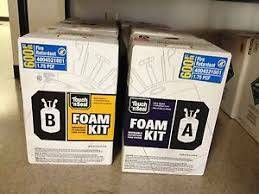 Most of the materials are 15-24% cheaper than most big box stores. I have a warehouse located in Bethlehem and can deliver for $50 to your home or project depending on the size of the order. I carry thousands of square feet of R-11, R-13, R-15, R-19, and R-21 for walls-- R-30 and R-38 for floor and ceiling. I also have some High Density materials as well, don't hesitate to ask us about all of our products! The brand I carry and have in stock is Owens Corning. Email or text me what type of insulation you need and how many square feet and I will send a price back to you! 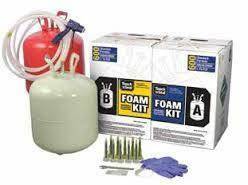 I also sell new Touch n Seal closed cell spray foam kits. My kits are $650 or less for a 600 boardfoot kit that covers 1 inch thick (5.6 R value per inch). That price is a great deal compared to other retailers! These kits are self propelled. I look forward to answering all your questions and helping you to place an order!